I am over at Mudra Blog! 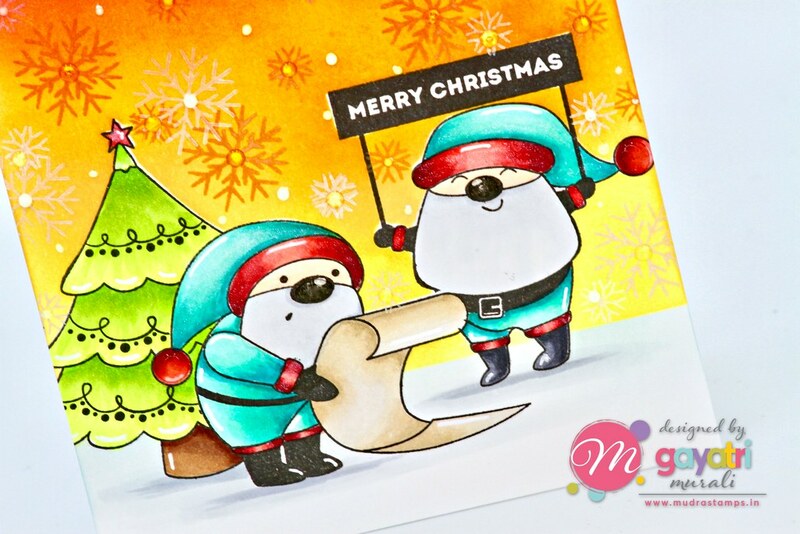 I am over at Mudra Blog today with three Christmas cards. I used couple of their new releases stamp sets. Here is a sneak peek of one of the card. Head over to Mudra Blog to see the rest. Have a great day and I will see you this evening!